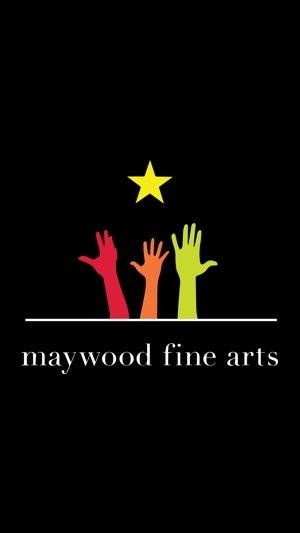 Our vision at Maywood Fine Arts is for every child to grow and thrive through the arts. 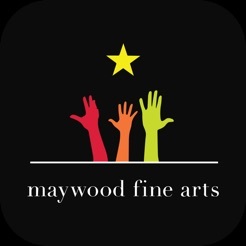 The mission of Maywood Fine Arts is to offer quality affordable arts and fitness education to enrich the lives of children and their families in Maywood and surrounding communities. 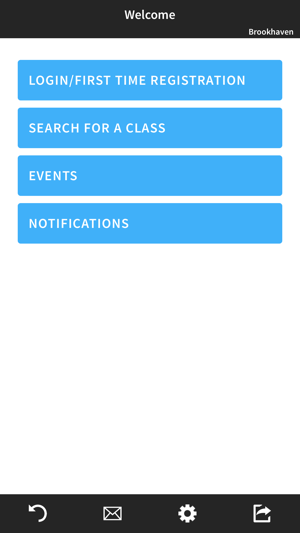 We offer Tap, Ballet, Jazz, Tumbling, Art, Piano, Guitar, Drums, Voice, and Drama lessons. 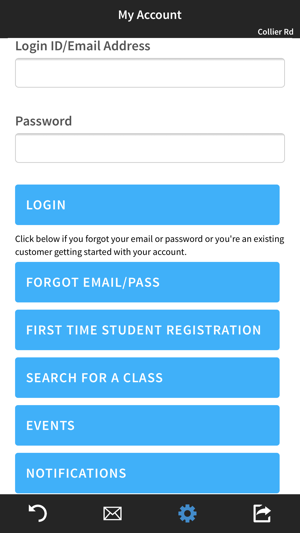 With our app, you can view your class schedules, pay your bill, and register for activities right from your mobile device. 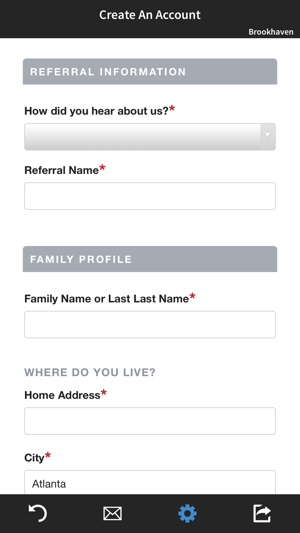 I'm so happy they did this! 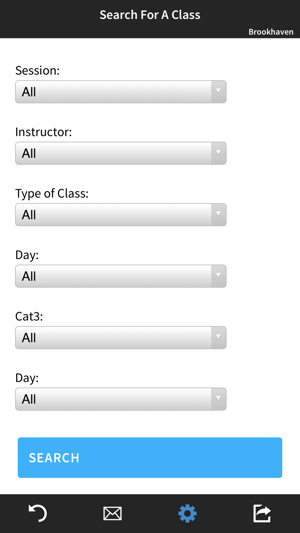 This app makes it easy for me to check my schedule and pay my tuition. © 2017 Mobile Inventor Corp.